Taking a vision from sketches on paper to pixels on screen is my joy. The problem solving along the way is my process. Telling someone's story is why I do it. To me, code is poetry. 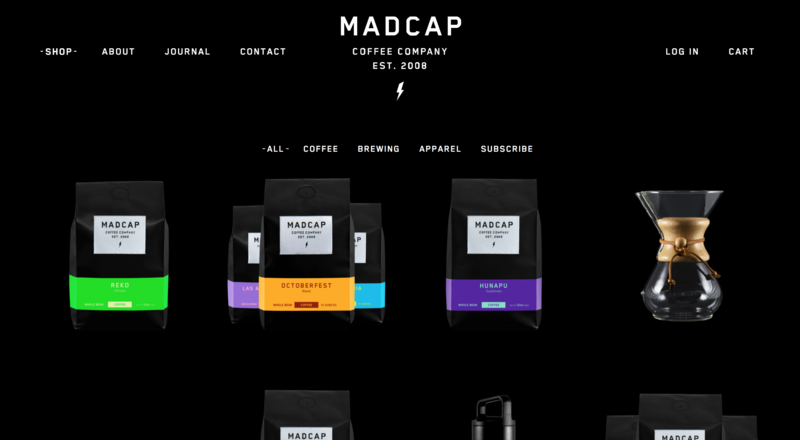 Madcap Coffee is an award-winning roastery located in Grand Rapids, MI. 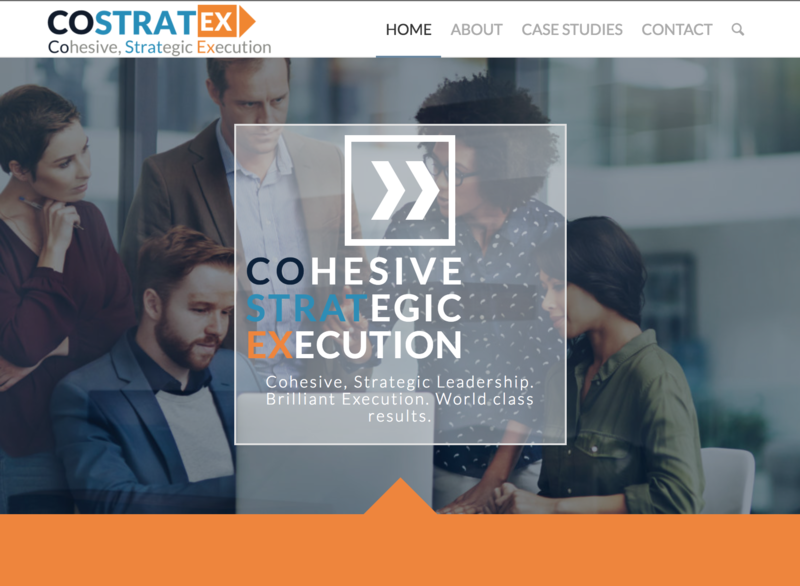 This site was designed by Conduit Studios. I was brought on board with the CurlyHost development team. 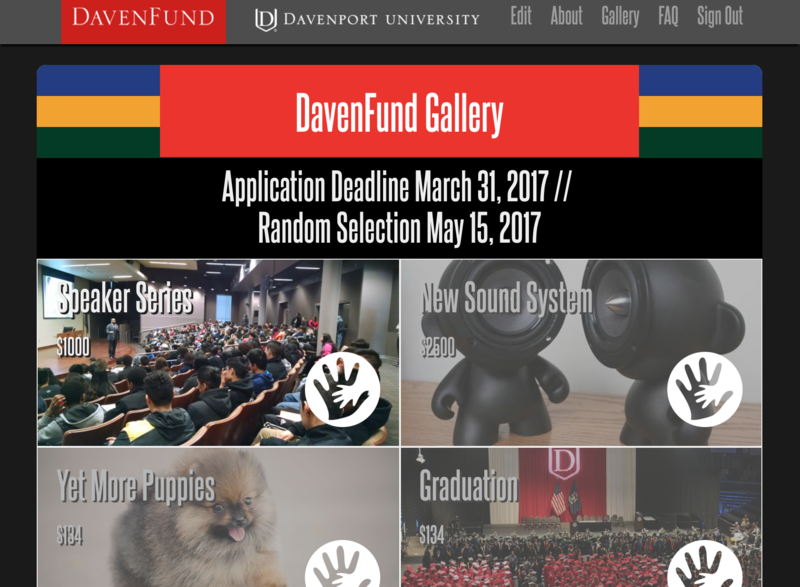 Davenport University needed a little social network for their DavenFund initiative. Employees submit proposals for funds to make their work environment better. They can also view the proposals submitted by others. Launched February 2017. I'd give you a link, but it's employees only. If you want to see some more of it, get a hold of me. 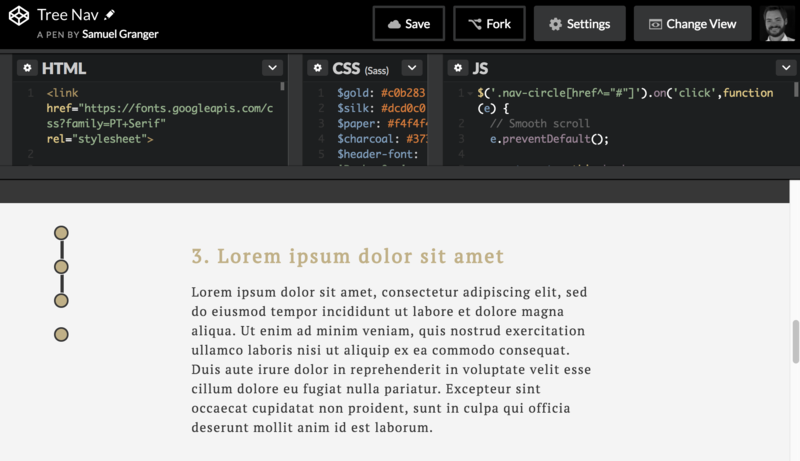 Codepen is my sketchbook for code. If you're curious about what I'm working on these days or if you wanted to see some features I've built in the past, check out my profile. Check out my public repositories. Several sites (including this one) are on there. 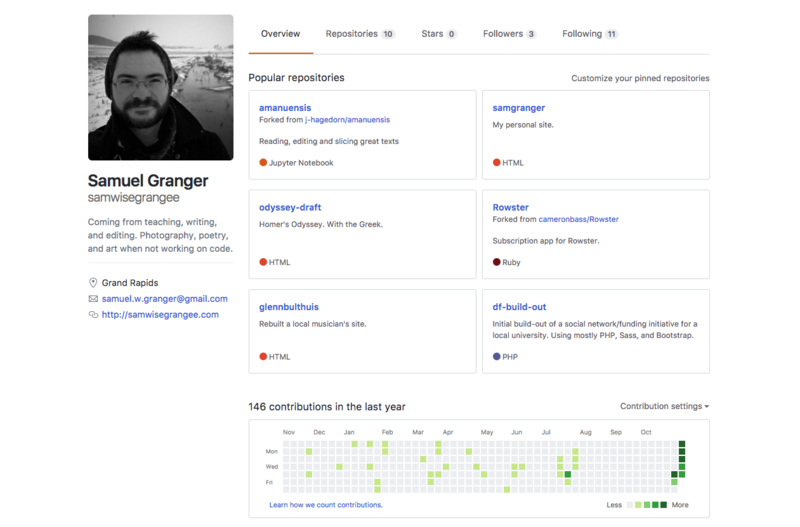 Read my commit histories and fork me on GitHub. "We have an idea... so far that's it... Where do we start?" Maybe you're starting something new. Or maybe you've been doing something for a long time and you're just now getting around to having your own website. Either way, exciting stuff. Tell me what you're up to and what you're about. I'll build something to match. "Why doesn't it look right on my phone?" 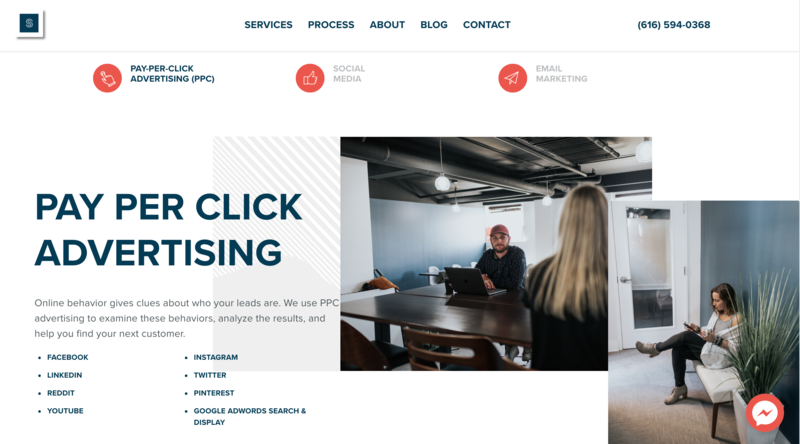 Someone could come across your site on a desktop while a work, while relaxing with their tablet at home, or while scrolling through their phone waiting in line. In fact, you're probably not looking at this on a computer right now. Everything I build is responsive to make sure your site looks its best, no matter the device. "We've been thinking of blogging." 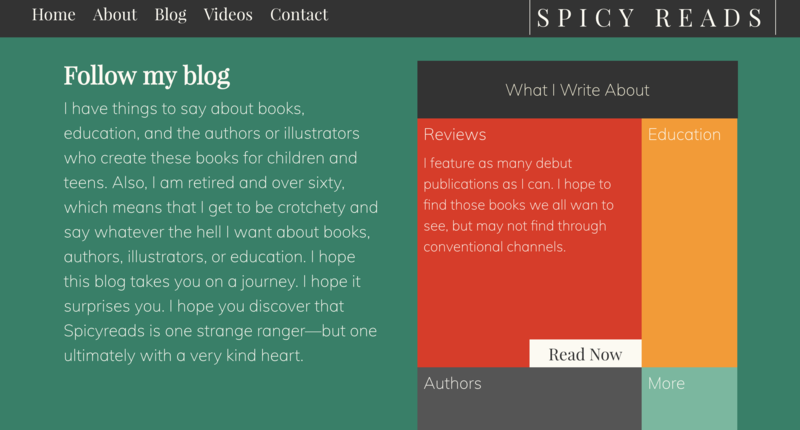 Even if you don't think of yourself a blogger, every site tells a story. Building a site with Wordpress's content management system puts control back in your hands. I can update your current one, or build you one afresh. "Could we try something new?" Thinking of adding a new feature to your current site? Are you feeling like taking things in a new direction? Let me know what you'd like to see. I might have some ideas myself. "Crap. It was working yesterday." Think you broke something? Did it never really work anyway? I'll take a look under the hood.